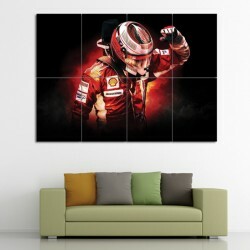 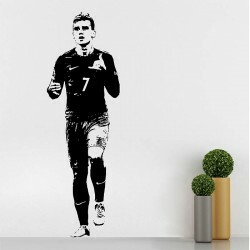 Kimi Raikkonen F1 Scuderia Ferrari Block Giant Wall Art Poster (P-0491)This poster is an extra large.. 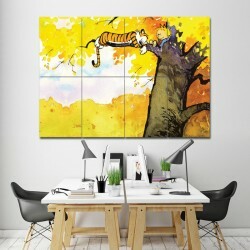 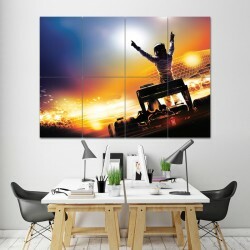 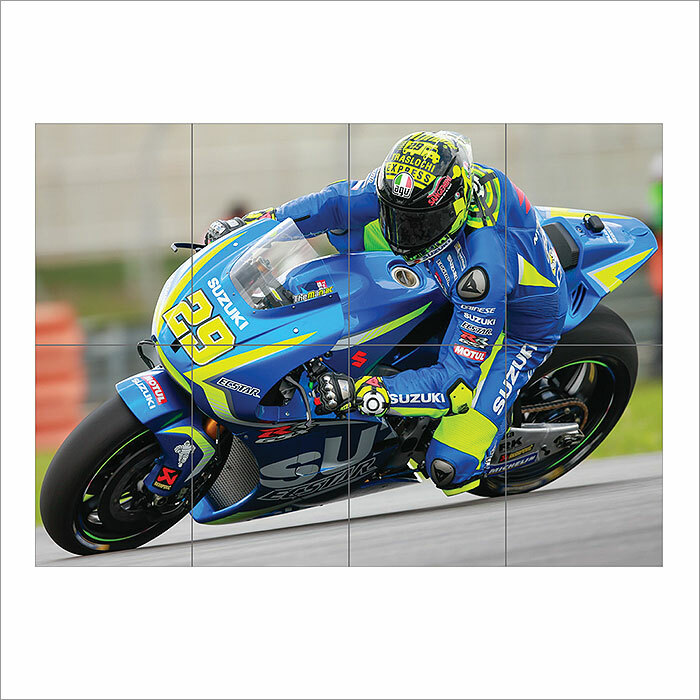 Formula One Block Giant Wall Art Poster (P-0884)This poster is an extra large poster print. 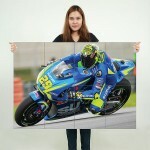 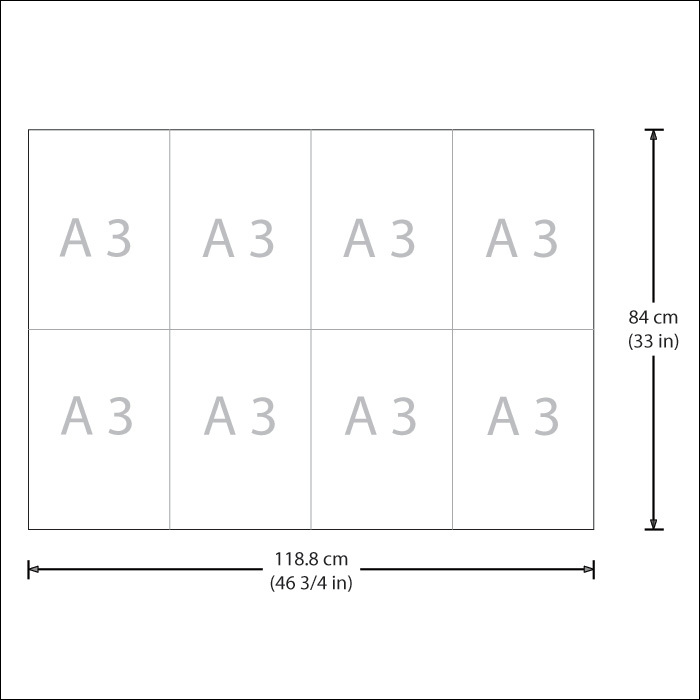 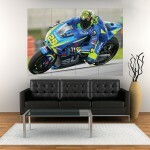 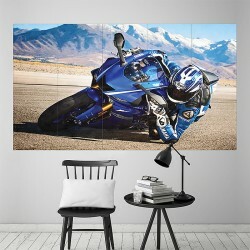 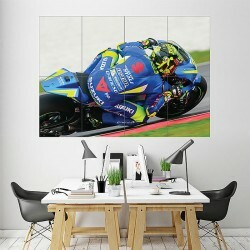 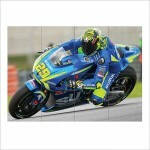 Our post..
Andrea Iannone ITA Moto GP Block Giant Wall Art Poster (P-1978)This poster is an extra large poster ..
Yamaha YZF R6 motorcycle Block Giant Wall Art Poster (P-2163)This poster is an extra large poster pr..